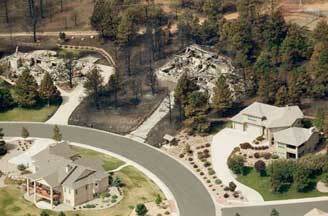 The June 2012 Waldo Canyon Fire's odd destruction of houses amid green unburned trees and other untouched houses northwest of Colorado Springs, Colorado. Aerial © 2012 by Getty Images. 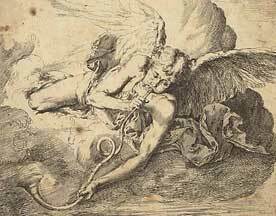 Previous PostPrevious 20% of Humanity Controls Barter System for Other 80%. Is It Conspiracy? Or the Power Law of Distribution?